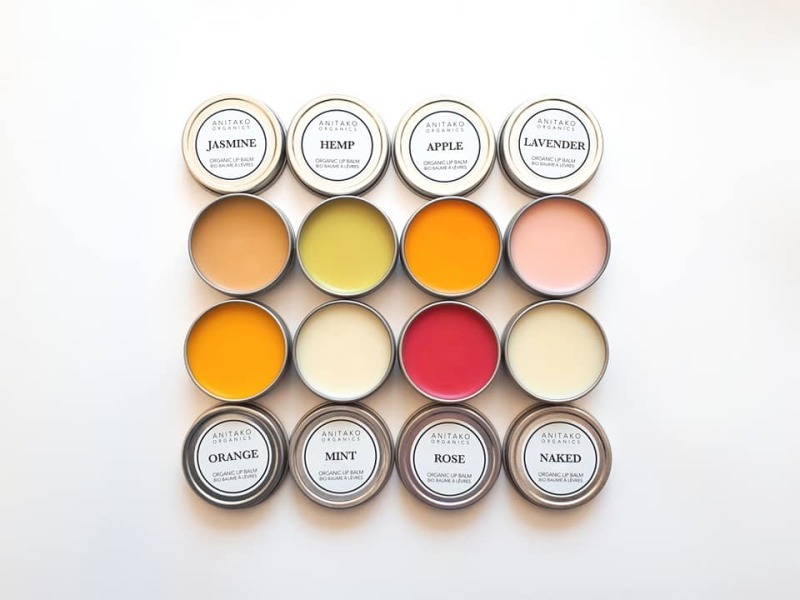 Organic Lip Balm in Tin! 100% natural. No artificial colorants and preservatives added just the natural color from botanical herbs or oils, plus the beauties from pure essential oils. We also added botanical stevia leaf extract to give a lovely touch of sweetness, make your soft lips kiss-friendly.